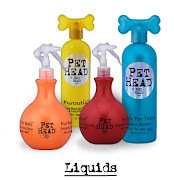 Dog Boutique, Designer Dog Clothing and Accessories for your Dog: Is Your Pet Ready For Some Football? This shirt is made from vintage and recycled clothing. Hey football fans, and football widows, the NFL Pre-Season kicks off with a fill slate of games starting this Thursday. The first game of the season pitted the Dallas Cowboys against the Miami Dolphins on Aug. 4. 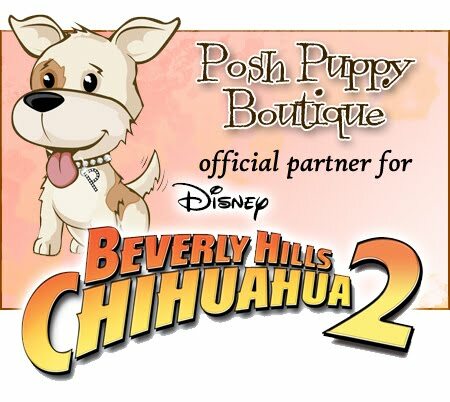 Make sure your pet is outfitted in your team’s colors with officially licensed gear from the Posh Puppy Boutique. Is someone in your house a New England Patriots fan? If so, check out this Patriots Football Vintage Dog Tee ($50). Available in large only, it is made from selected vintage, recycled and discounted clothing. They provide a soft, comfortable shirt with an attitude. Take a look at our big lineup of NFL-licensed dog clothes. Left Coasters, consider a San Francisco 49ers Plush Rope Football Toy ($20). This football-shaped toy has rope on both ends both to help clean your dog’s teeth and to let two dogs have a tug-o-wear game. It also includes a squeaker and embroidered logo. Add to the fun by dressing your bud in the San Francisco 49ers Dog T-Shirt ($32), available in sizes from small to extra large. Our football items are not just for boys. Toys work for boy and girl dogs. However, we also sell some cheerleader dresses designed just for your little miss. Take a look at this Super Bowl Champion NFL Baltimore Ravens Cheerleader Pet Dress ($35). Made with a screen printed logo and team colors, it has a pleated skirt and Velcro ® closure. Sizes range from extra-small to medium. Click here to see our wide assortment of teams. Pink jerseys, collars and leashes are available for many NFL teams. Cowboys fans, we have your favorite team’s jersey designed to fit your dog. We have it Blue ($45) for the boys and Pink ($45) for the girls. Pink shirts are available in sizes from extra-small to large while the blue shirts come in small to extra-large. Bronco and Bear fans, we have your dogs covered in warm NFL-licensed sweaters ($30 each). They are available in sizes from extra-small to large. We also have sweaters in many other team colors and logos, too. We also sell NFL-themed bandanas with team logos such as the Ravens ($20). Created in the team’s primary color, each bandana has your team’s logo on it. They come in small and large sizes. We also sell NFL-themed dog collars—like this Pittsburgh Steelers model ($28)—with matching leashes available at an added cost, plus many more NFL-related pet items. If you want a pink team-themed leash, you can probably find it here. For a complete list of your team’s gear, enter into the “Search” section at your #1 home for the fashion-conscious dog, the Posh Puppy Boutique.